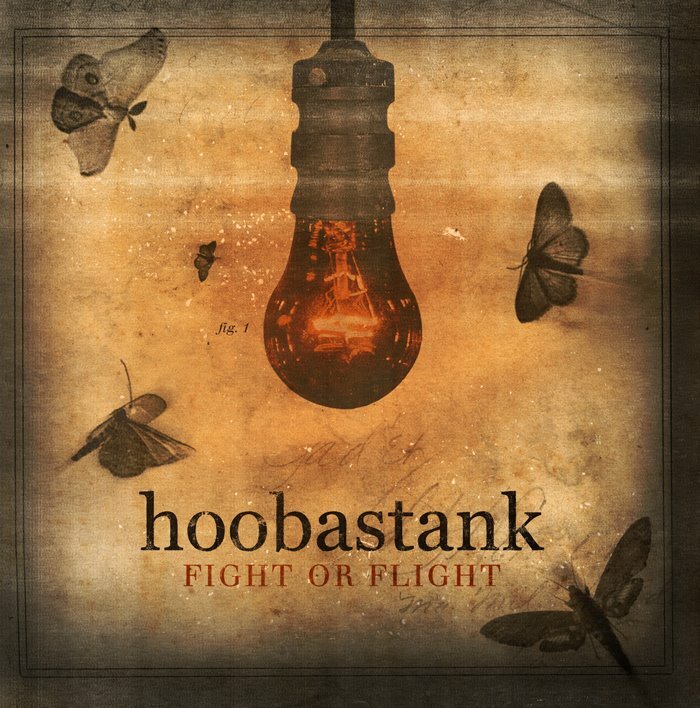 Hoobastank : Fight Or Flight album download | Has it Leaked? 4. "Can You Save Me?" 5. "No Destination (Fight or Flight)"
8. "Sing What You Can't Say"